Eyestalks: Their ability to see things from various angles due to the arrangement of their eyes, gives them a +1D to fine work such as Technical skills. Diplomatic Reputation: Ongree were commonly seen as a diplomatic, measured species. This opinion was fostered by the arrangement of their eyestalks; since Ongree could see an object from multiple angles, it was thought that this ability gave the species a unique mindset, allowing them to examine a situation from all possible perspectives. It was believed that their literal and figurative outlooks were linked by a psychological trait. 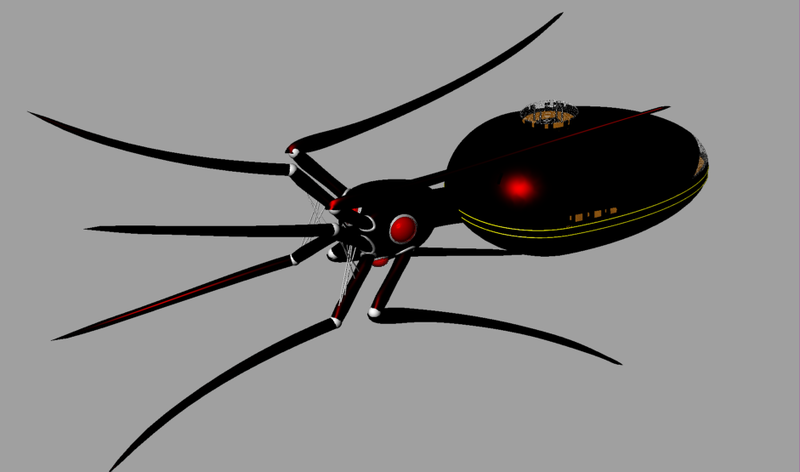 Description: Ongree were a humanoid sentient species native to the planet Skustell in the Skustell Cluster. Ongree were an amphibious sentient species characterized by yellowish or brownish skin and elongated, tapering heads. Two flexible eyestalks protruded from either side of an Ongree's head, allowing them to see an object from many angles. Their lipless mouths were located above four nostrils and their other facial features, giving them an "upside-down" facial appearance. They possessed two thick fingers and an opposable thumb on each hand. Despite the apparent lack of dexterity inherent in their makeup, Ongree were nevertheless able to hold even small objects with ease. Their natural agility was belied by their humpbacked, awkward appearance. Ongree were commonly seen as a diplomatic, measured species. This opinion was fostered by the arrangement of their eyestalks; since Ongree could see an object from multiple angles, it was thought that this ability gave the species a unique mindset, allowing them to examine a situation from all possible perspectives. It was believed that their literal and figurative outlooks were linked by a psychological trait. 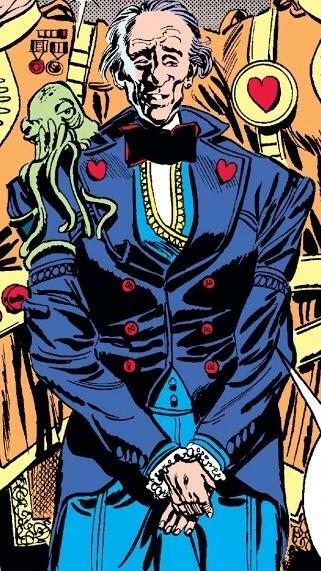 Due to their unique psychologies, many members of the species were adept negotiators, diplomats, and politicians, though this characteristic was also exploited for less wholesome activities, and some were known to consort with crime lords and gangsters. During the Cold War, there was a cult of Ongree who worshipped Revan on Nar Shaddaa, one of whom was Azraj-Nug. Circa 22 BBY, two Ongree, Pablo-Jill and Coleman Kcaj, ascended to the rank of Jedi Master within the Jedi Order; Kcaj was also one of the last members of the Jedi Council before their downfall. 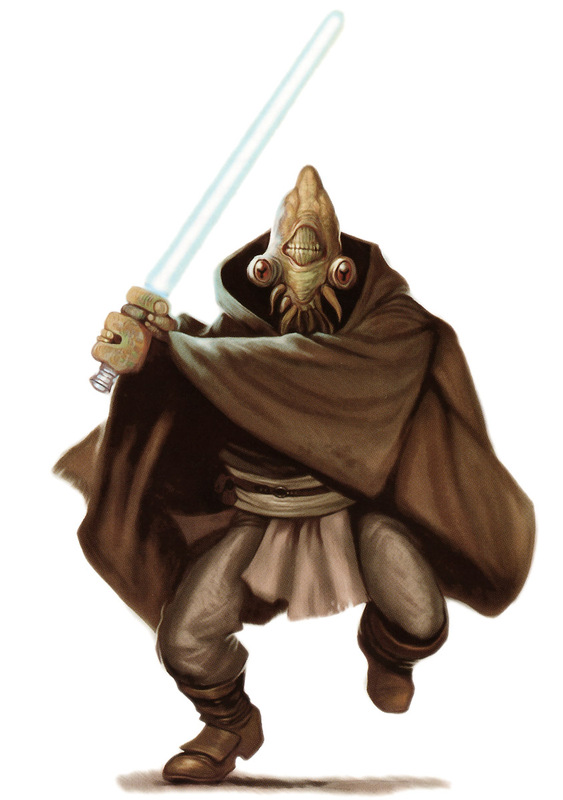 During this same period, Acros-Krik was mayor of the Uscru Entertainment District on Coruscant, and was heavily involved in criminal activities. 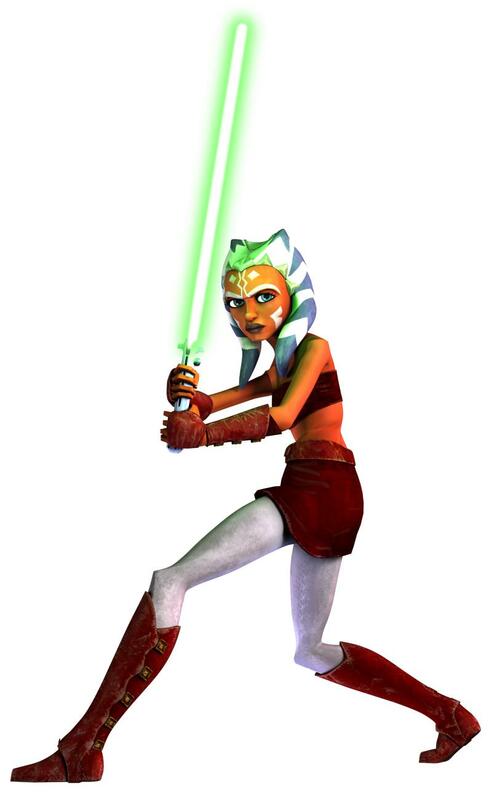 Jiyan Dar was a commander in the Galactic Republic and participated in the Galactic War.